You cannot add "Barn Owl wooden puzzle box" to the basket because the product is out of stock. Children love owls – a wonderful introduction to the natural world! 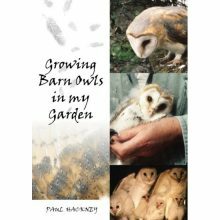 Help the kids you care about to develop a greater understanding and love for the Barn Owl and the environment. 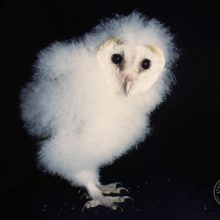 Up to 4 children (under 16 yrs) residing at the same address, can become “Owlets” – Junior Friends of the Barn Owl Trust – for a minimum donation of only £25 a year. Internet banking – no bank fees means more of your donation helps owls. 1 year only – with a credit or debit card. Monthly or annual regular donation – please fill in the form below – credit or debit card. 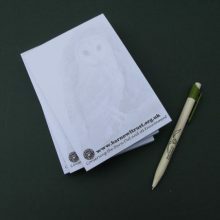 Barn Owl colouring sheets and fascinating owl facts. 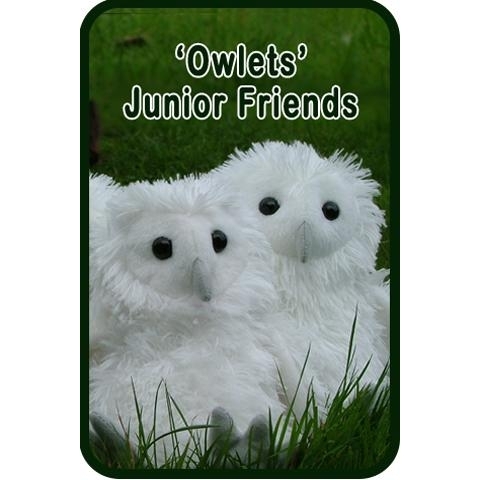 Individual personalised ‘Owlet ID’ cards. 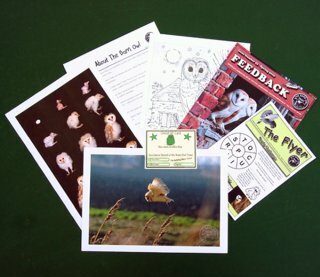 ‘The Flyer‘ – children’s newsletter, full of Barn Owl facts, puzzles, activities, jokes and stories. Sent twice a year. Send us your owl pictures, stories, jokes and poems. Our favourites go into ‘The Flyer‘ or Kids’ Art Gallery. Events*: Join in with fun craft workshops and walks for families and accompanied children in Devon, UK. *Please note: We are not open to the public. Visits available only by booking on a Barn Owl Trust event – Please call us to ensure that our event is suitable for your child. Thank you. More than one family? Recurring Owlets can only be set up one at a time. To set up more than one, you need to complete payment for the first one before beginning the next. Thank you. 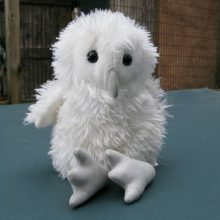 Is a renewal for an existing Owlet?